How can data help automotive brands to transform from being product-centric to customer-centric? How should reporting evolve to give better insights more quickly in a world of information overload? Which technologies and methods are most effective in driving customer engagement and driving digital transformation? 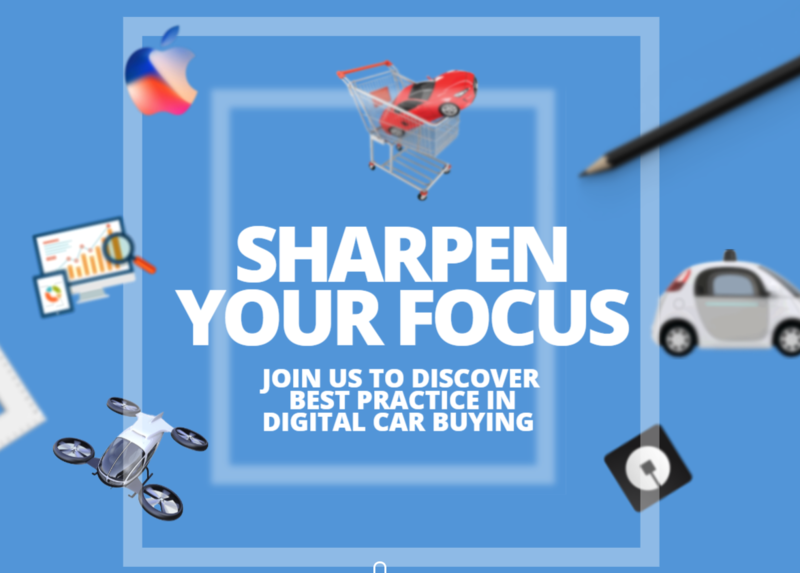 These are the key themes of the 25th Sophus3 Digital Automotive Summit, the invitation-only event that brings together 40 participating brands in the eDataXchange project, the partnership between automotive OEMs to provide better intelligence on, and benchmarking of, their digital marketing performance. 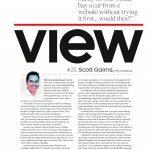 Surely no one would buy a car from a website without trying it first…would they?